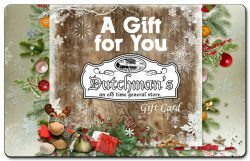 Looking to buy something for a friend or family member, but not sure what to get? 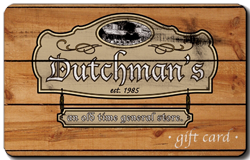 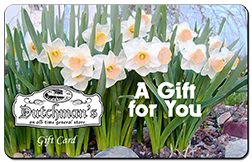 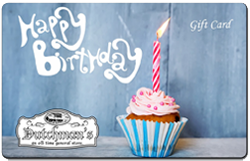 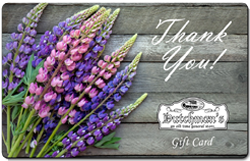 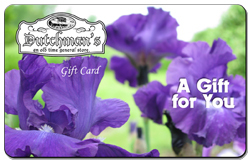 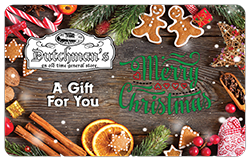 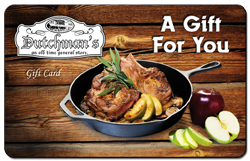 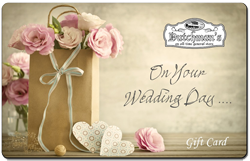 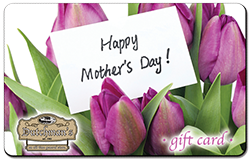 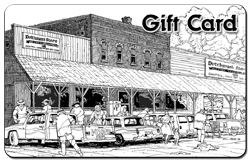 Buy them a gift card for Dutchman’s Store! 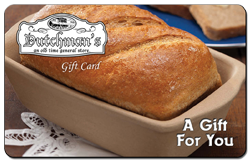 Our product line ranges from Groceries and Clothing to Kitchenware and Toys, so you can be certain they will find something useful! 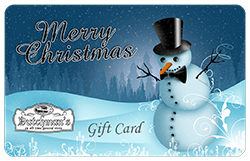 Gift Cards are available for purchase online, choose a style below to get started!